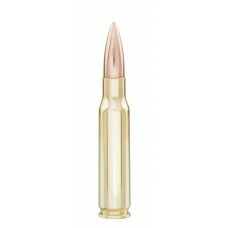 Full Metal Jacket (FMJ) is a traditional design configuration featuring traditional Sierra accuracy and quality. 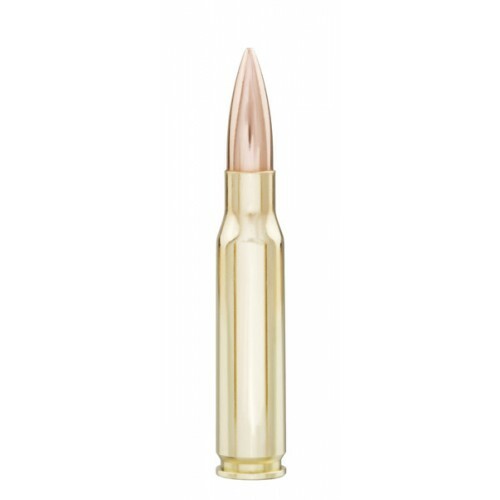 Designed for flawless feeding in semi-automatic pistols, it is also recognized for its deep penetration due to its heavy jacket. Although nose configurations and ogives were designed for positive feed in auto-loading pistols, COR®BON’s strict quality control and dimensional controls result in an exceptionally accurate bullet.